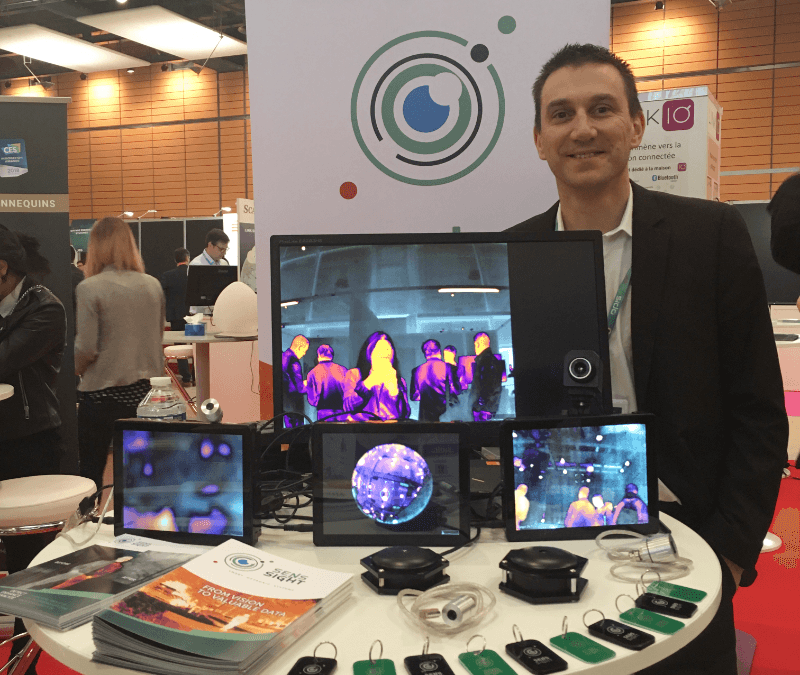 Right after Smart Industries event in Paris, we went to Lyon for the SIdO trade fair! SIdO Lyon 2018 is an annual event dedicated to the IoT. We were hosted this time by one of our technological partner, Minalogic. Just like our previous events, we showcased our latest developments through our demonstrators. It was a pleasure to talk about the opportunities thermal imaging offers and how well it can be linked to the IoT. It gave us the idea to make a “frequently asked questions” page on our website, summing up the most asked questions we received during all our past events. You can find us at the end of this video by Minalogic.